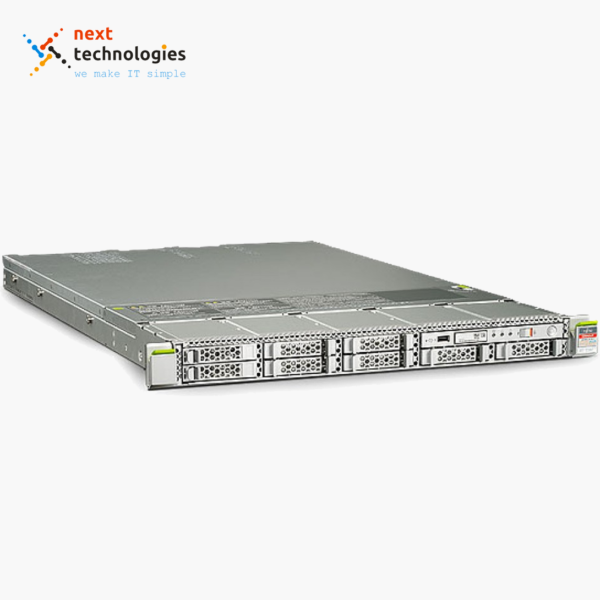 The Cisco UCS C200 family of blade servers includes the Cisco UCS C200 M1 and Cisco UCS C200 M2, both two-socket, 1RU rack servers. 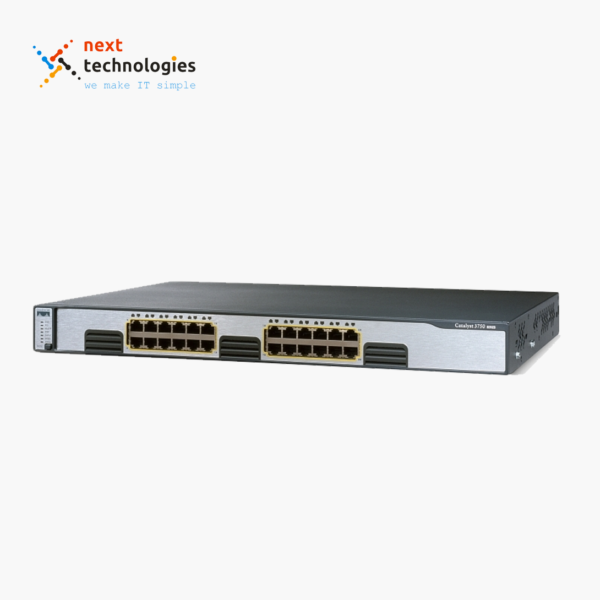 The Cisco C200 M1 features a front-panel interface with video, two USB, and serial port connections, as well as back-panel video, two USB, and serial port connections. 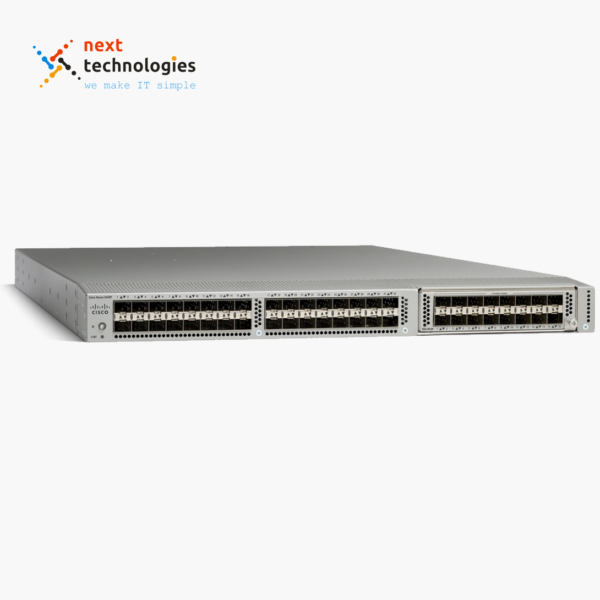 The Cisco C200 M2 also features a front- and back-panel interface with video, two USB, and serial port connections. 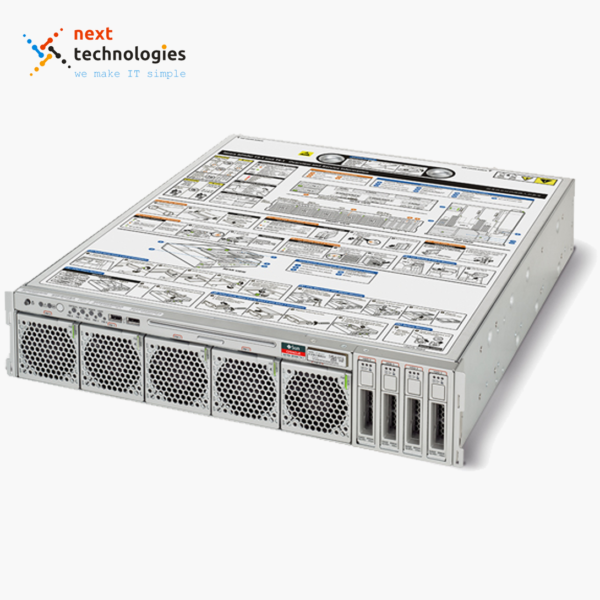 The Cisco C200 M1 has built-in RAID 0 and 1 support for up to four SATA drives (RAID 0 and 1 support for up to four SAS or SATA drives with optional mezzanine card). 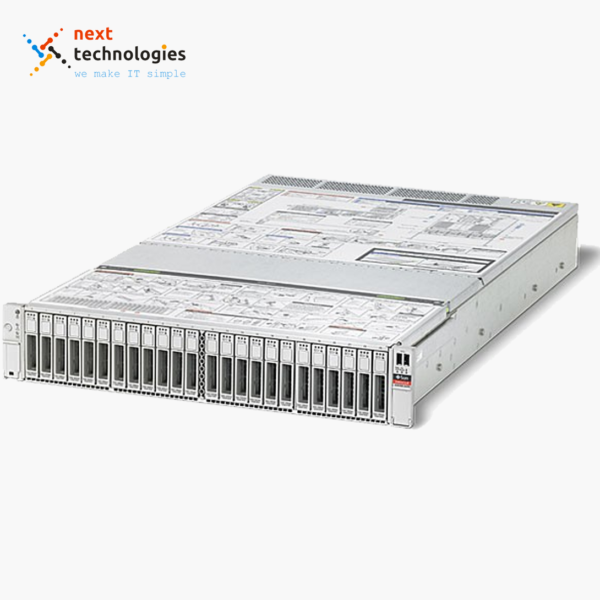 The Cisco C200 M2 has built-in RAID 0 and 1 support for up to four or eight SATA drives (RAID 0 and 1 support for up to four or eight SAS or SATA drives with optional mezzanine card). 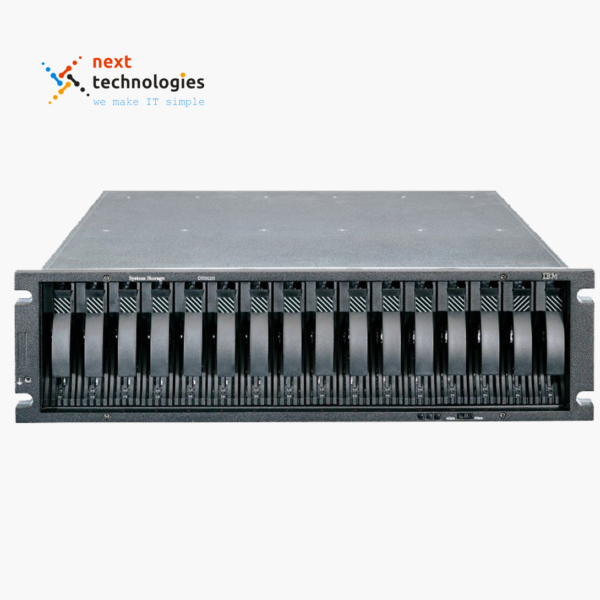 Intel’s 5600 series multicore processors set the Cisco UCS C200 M2 apart from the C200 M1, delivering higher levels of performance and efficiency. 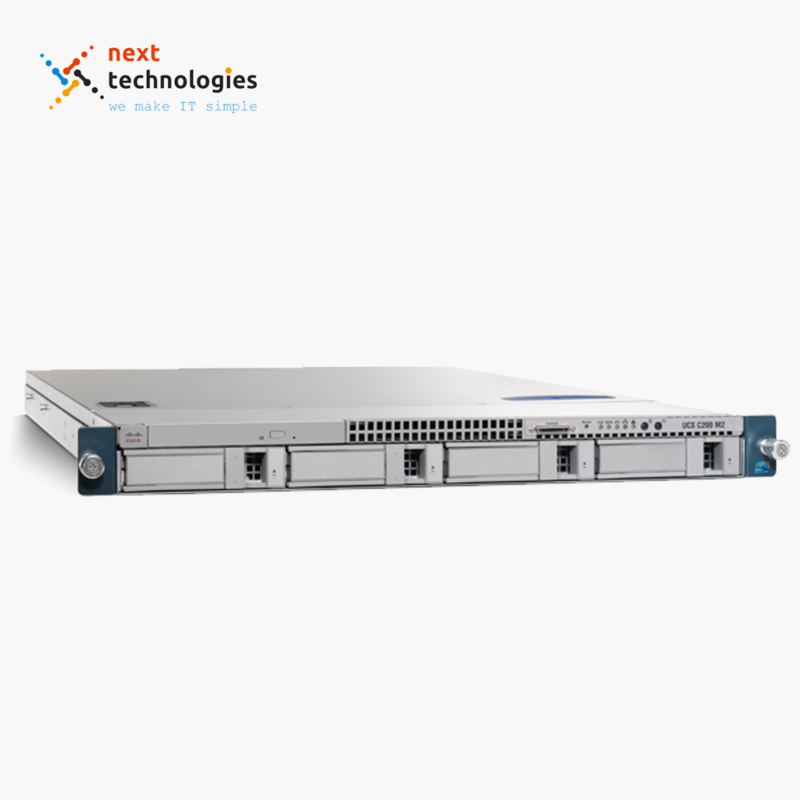 We offers complete configurations as well as individual parts and upgrades for Cisco B230 server models. 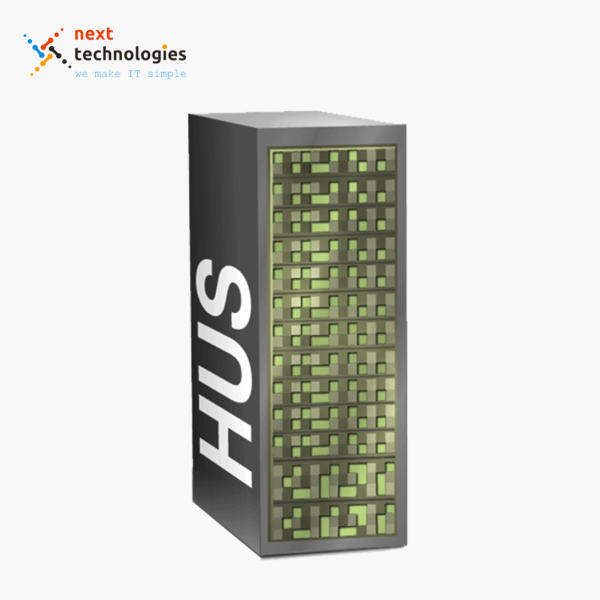 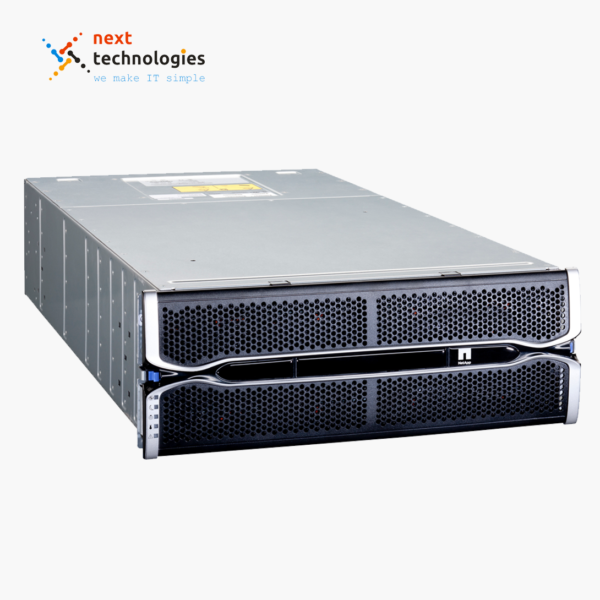 For pricing on new or refurb Cisco UCS B230 Servers, upgrades or parts, please contact us.